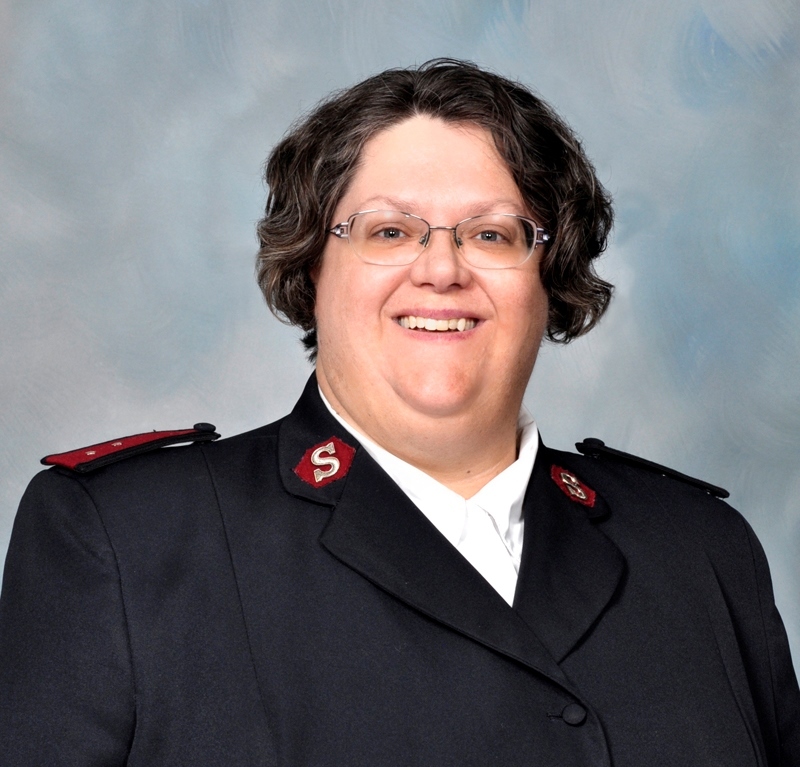 The Salvation Army in Gloversville, New York is a Christian organization dedicated to serving the needy without dicrimination. We have a large group of members and volunteers who help us to this end. We try to meet physical, material, spiritual and social need of both youth and adults in our community. Our youth programs offers character building and recreation for kids in our community. Our goal is to meet needs, heal hurts, and change lives, and it starts with making sure that no one goes hungry. It’s been 2 years since that cold December day. Though they still struggle to make ends meet, they have become regular volunteers at The Salvation Army, desiring to pay forward for the gifts they received. Dave and Ronnie credit the faith community they’ve found and friendships they’ve established at The Salvation Army that provide the strength to carry them through each day. Please contact our officer in charge, Captain Wendy Senior, with any questions! nearly 20,000 meals are served to hungry people in Gloversville. The food pantry is open Monday, Tuesday and Thursday from 10:00 a.m. to 2 p.m. At the same time, the corps offers a Gleaning program for individuals and families. We provide for three days of three meals for each individual in a family. The soup kitchen is open Monday, Tuesday and Thursday at 4:30 p.m. features fresh, home cooked meals and a comfortable place to share food and conversation. We average about 50 people each day. Last year, we provided over 5,600 meals. When a disaster strikes, The Salvation Army is there, staying on the scene to assure long-term recovery. We provide spiritual and emotional support, food, water, shelter and funds for re-building. We stay until communities are back on their feet. Our "Greater Things" Afterschool Program is held Mondays though Thursdays when school is in session. Children get picked up from school, receive a snack, arts & crafts time, a Bible lesson, and partake in games and other club programming specific to their interests. We also hold a Vacation Bible School called "Summer Day Camp" in July and August, and send local children to The Salvation Army’s residential week-long summer camp, Long Point Camp, in the Finger Lakes. We offer an opportunity for women of faith to meet Thursday’s at 1 p.m. We also host a Family Movie Night on the 1st Sunday of the month at 5 p.m.